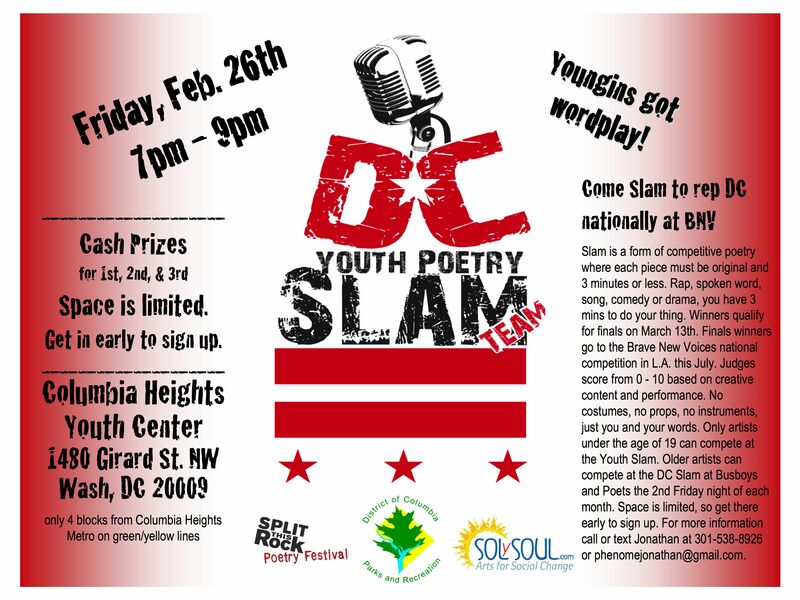 will be rockin the mic friday night in columbia heights. you gotta come check this out. and it’s free! no haters. hope to see you and ur peeps there. Next Post another friday. another year.